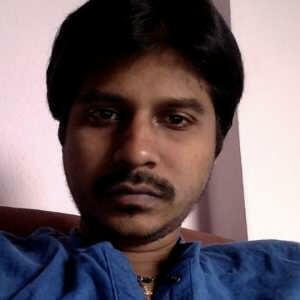 RummyCircle is often identified by the sort of tournaments which are getting conducted every day. 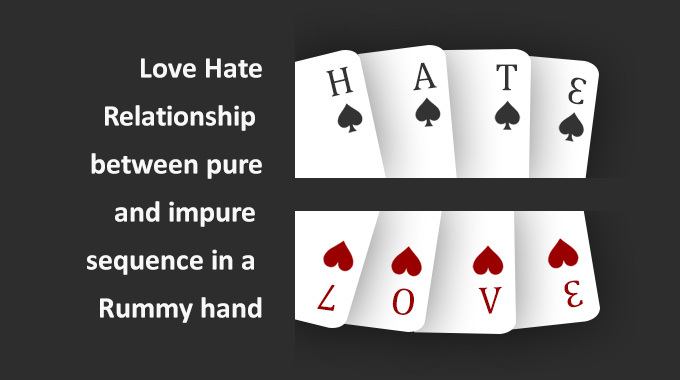 Whether it is about the format or it is about the winnings, no other Rummy site comes close in meeting the expectation of the users. 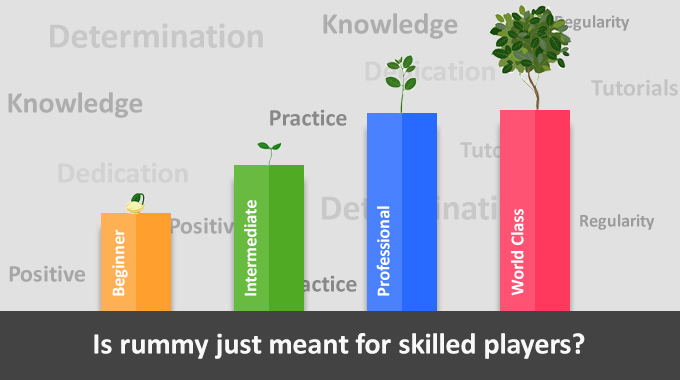 This is the reason as to why RummyCircle still rules the world of online Rummy over the rest by a distance. 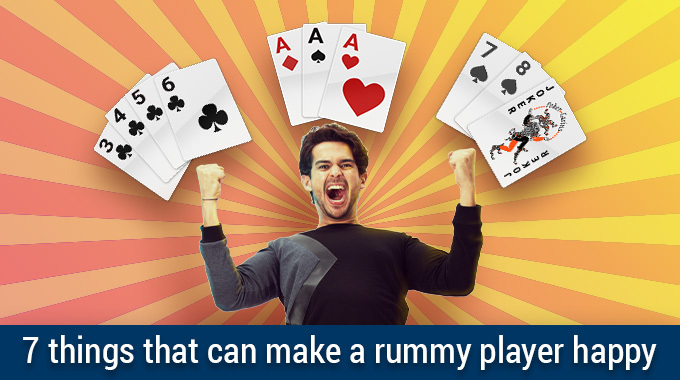 Let us now see the advantages of the latest Rummy tournaments in RummyCircle. Jumbo tournament is one of the premier tournaments that is open for all cash players. 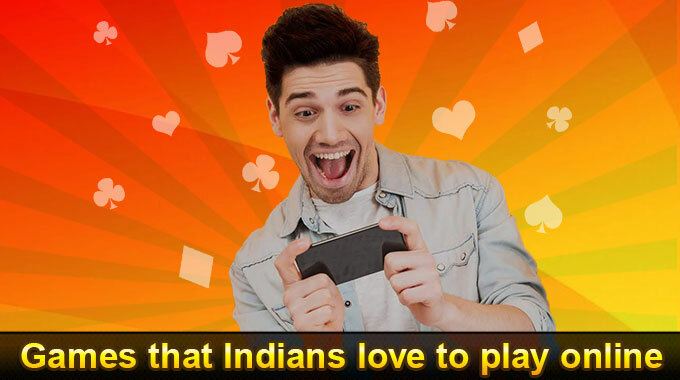 The advantage of this game is that you get prizes worth Rs.50000 to be won for no entry fee. This tournament is available for four days in a week from Tuesday to Friday and hence you will have a better probability of achieving success. The user-friendly interface makes the tournament exciting to play. This tournament is a boon for new cash players who stand a chance to win at least Rs.1000/- daily. Also, it is available on all seven days of the week till 8 pm. The entry to the tournament starts with a deposit in return of which you get seven tickets to use – one for every day. The prize money per day is fixed at Rs.8000/-. 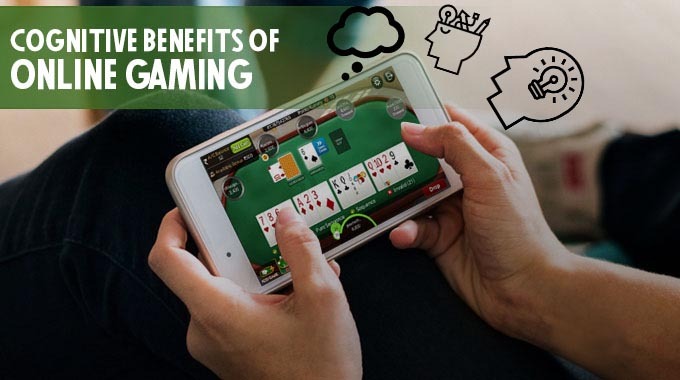 The only condition to play this game is that you should have made at least one cash deposit and in addition to it is enough if you have played only one cash game before. 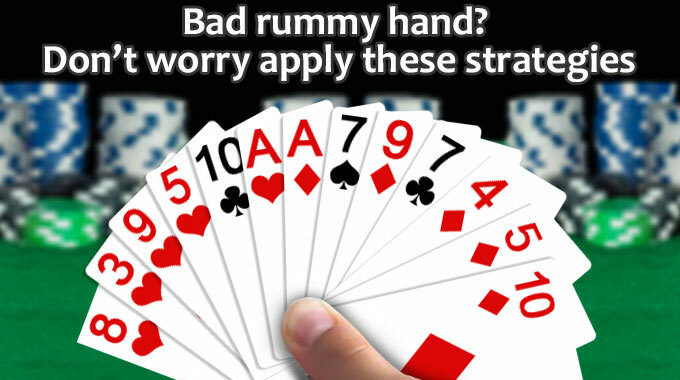 Learn how to play rummy at RummyCircle by online rummy tutorials. The club tournaments are one of the most lucrative tournaments to participate and win. These tournaments offer as much as 35.5 lakhs monthly earnings for no entry fee. There are various kinds of club tournaments like Platinum, Diamond, Gold, Silver, Bronze etc. This tournament which was scheduled from 15th to 21st May 2017 offered reward points, bonus points, cash, iPhone etc., as winning prizes. If you are already awestruck please hold your horses. The tournament winners were given a chance of even flying to Thailand. Just winning six tickets was the prerequisite of grabbing the said prizes. But even the people who won a single ticket were still allowed to play the super Sunday tournament and win a prize amount of Rs. 9,500/-.